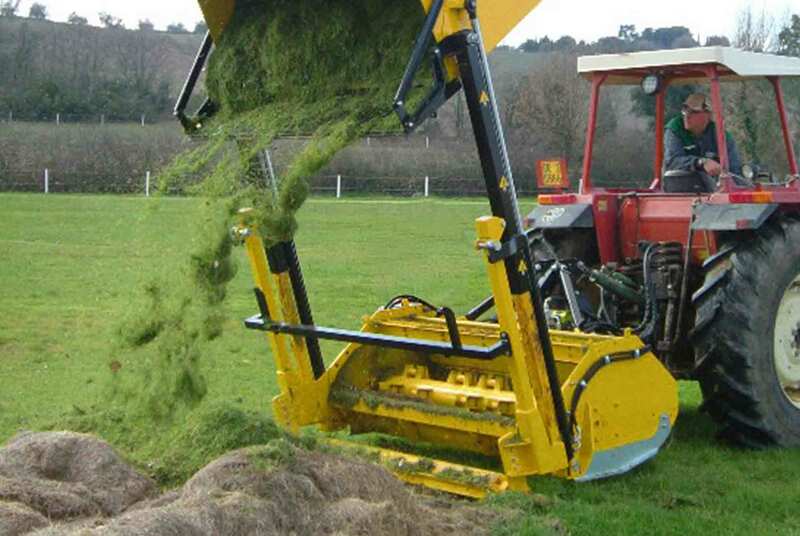 The Firenze 190Q is a hi tip, heavy duty flail mower / collector for use with tractors 85-100hp. 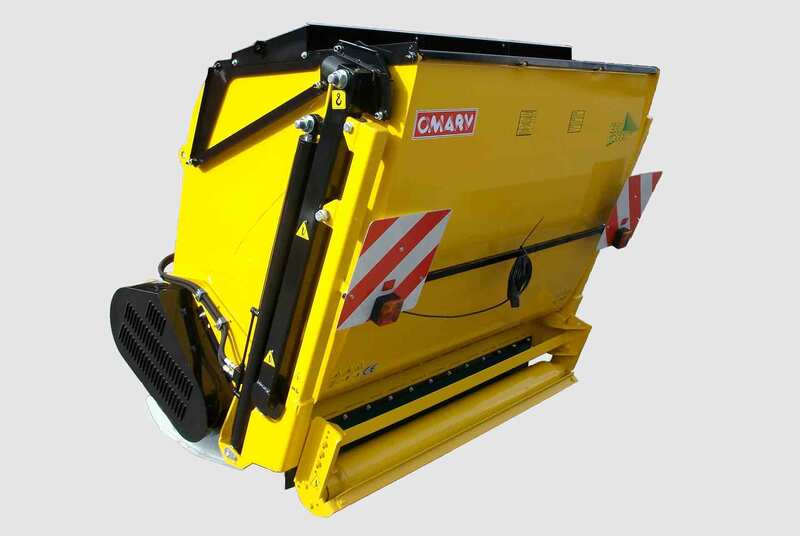 The Firenze 190Q is suitable for mowing and collection of grass, light scrub and leaves, with hi tip discharge into trailers or skips. Height adjustable rear roller from 2.5cms (1”) to 15cms (6”). 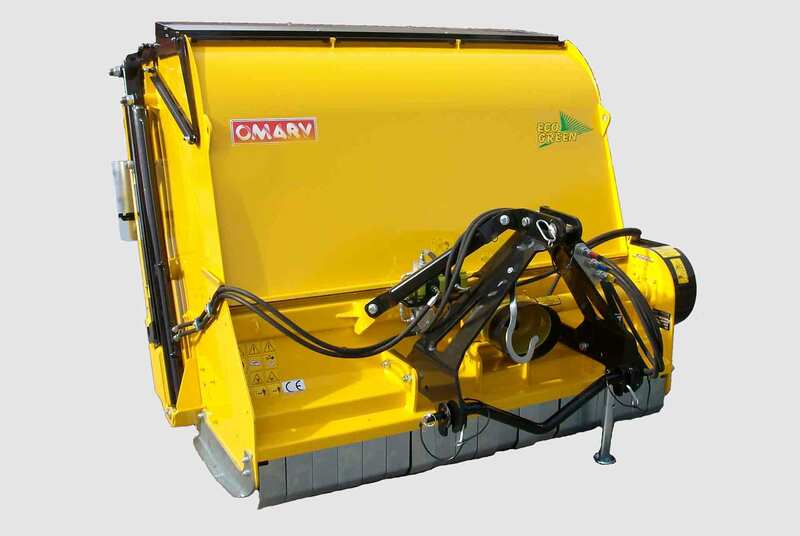 Features include a heavy duty gearbox, easy drive belt adjustment no spanner required.